Planning a wedding in the beautiful Hunter Valley & surrounds ? Do you want to avoid a boring ceremony and get to the reception ? Are you looking for a relaxed, modern ceremony with no pressure ? Do you want a local celebrant who knows the venues and people ? 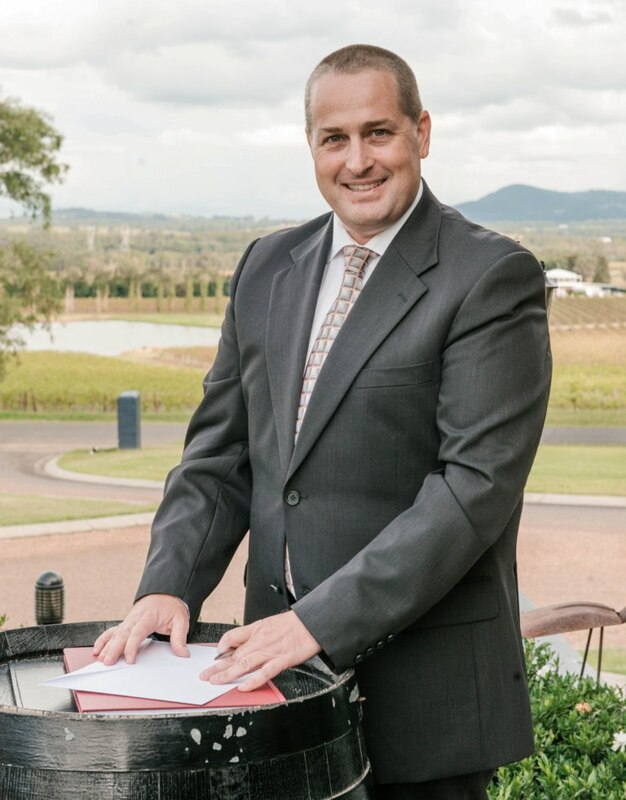 If you want a YES to all of the above, then contact Jason Thomas now to discuss all aspects of your wedding ceremony in the Hunter Valley. I can tailor your wedding to suit your requests, and assist with local recommendations for venues and other services. My background in the Hunter Valley has enabled me to build a great local network of service providers, and I’m happy to share these with you.